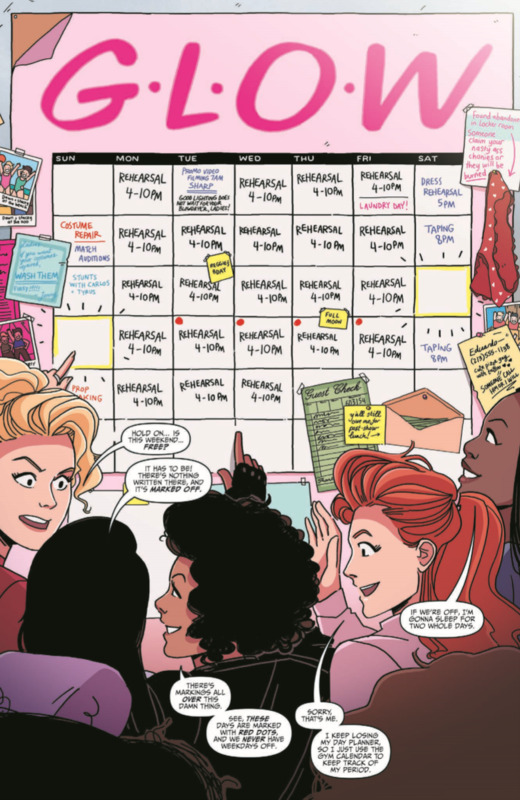 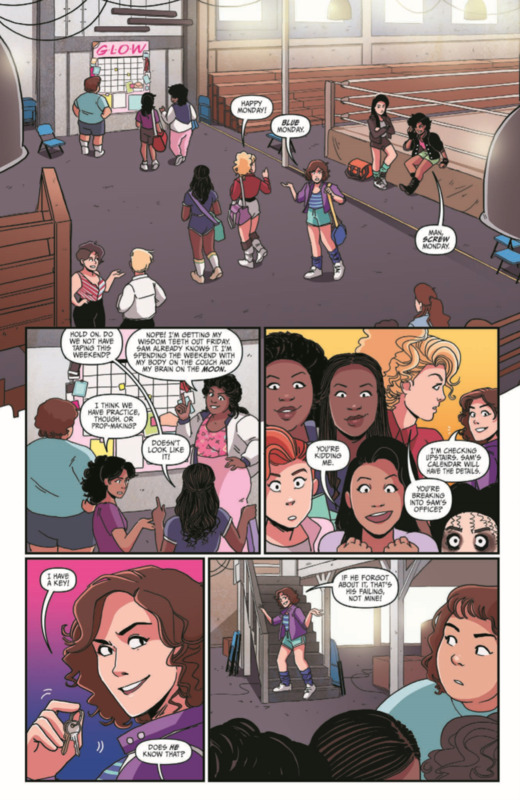 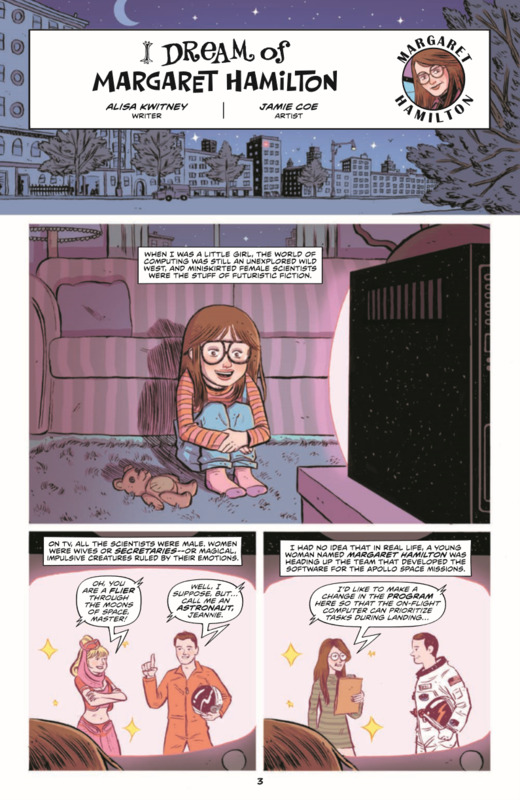 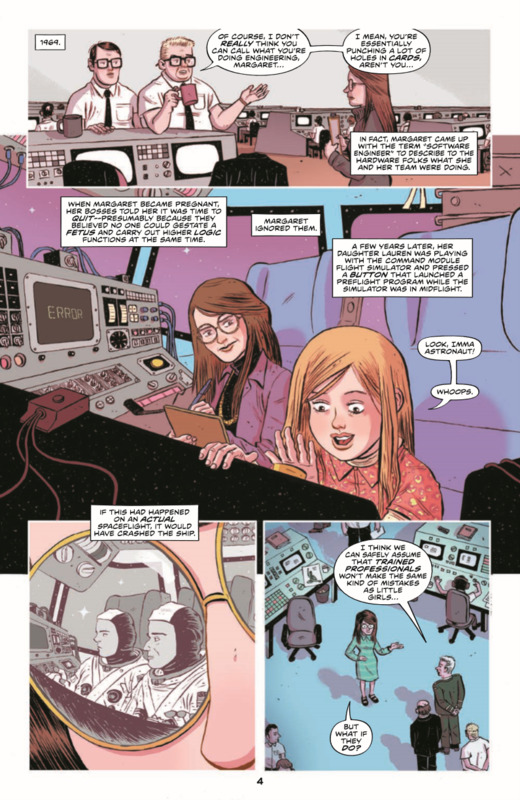 The Gorgeous Ladies of Wrestling are ready to take on the world—or at least LA—in this comic based on the hit Netflix series! 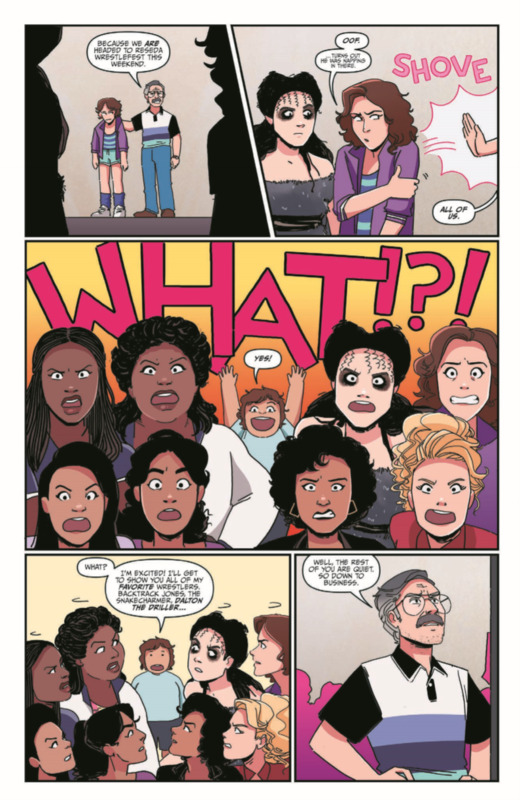 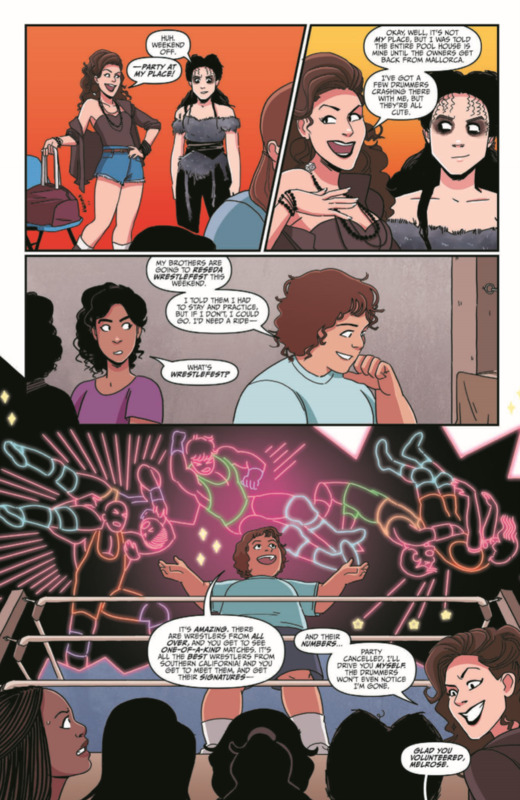 When the unthinkable happens and the women of GLOW find themselves ahead of schedule, Sam ruins the promise of a wrestling-free weekend with… more wrestling! 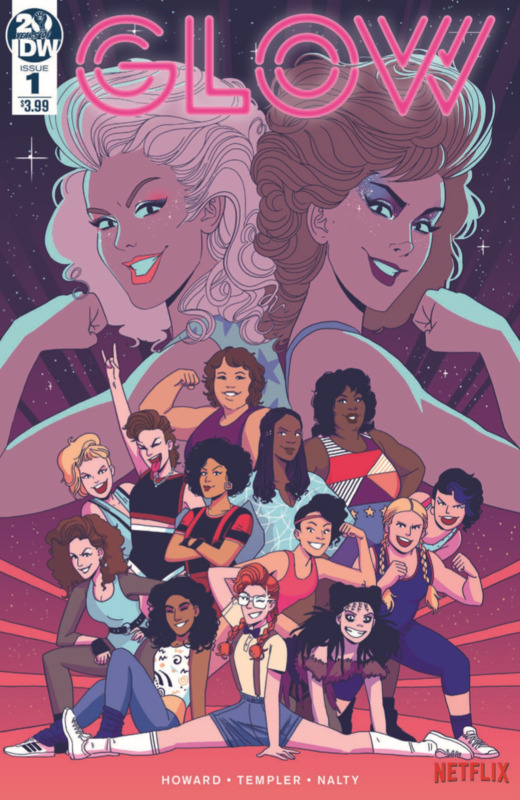 Robbed of blissful relaxation and forced to raise money to fund their way to the event, the GLOW team is less-than-prepared for their opponents: real gorgeous lady wrestlers. 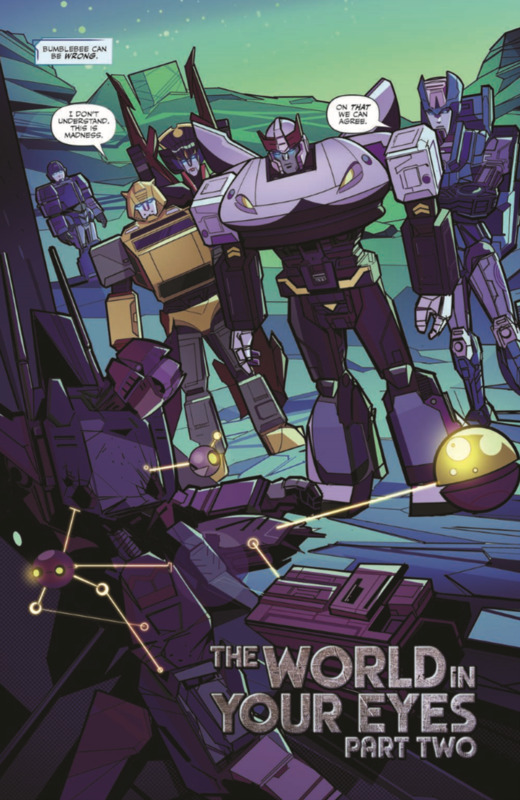 What could possibly go wrong?! 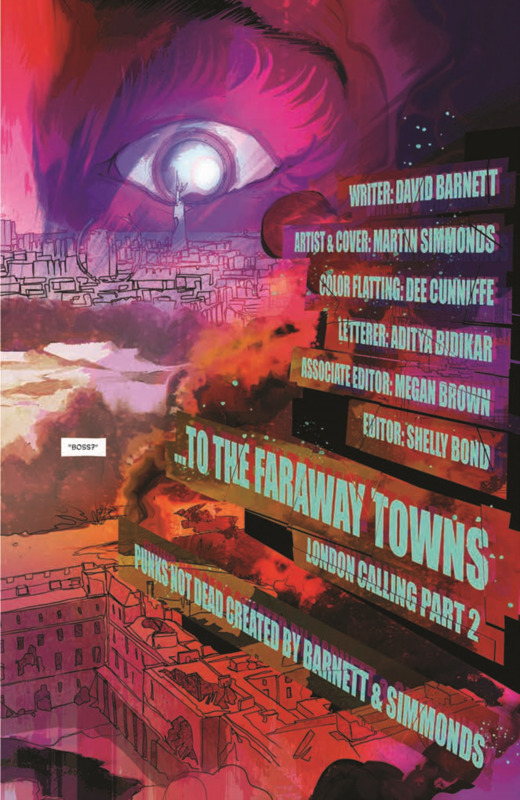 This month, we present two terrifying tales in two different ways! 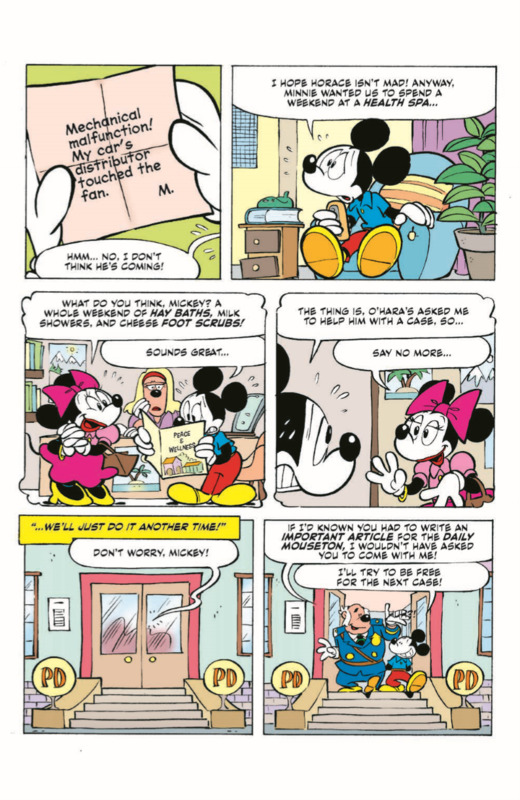 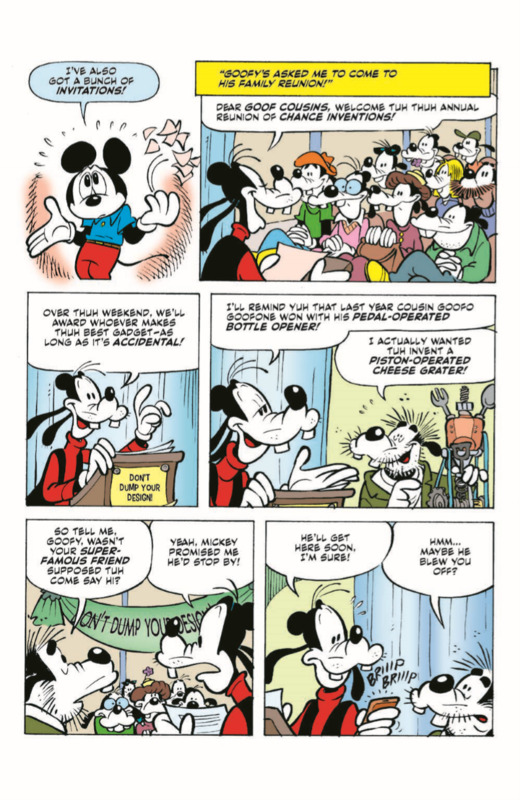 While traveling in the desert, Mickey Mouse and Goofy soon discover “The Secrets of Area 52,” while in “Eek!bay,” Goofy terrorizes Mickey when the latter just wants to get a good night’s sleep! 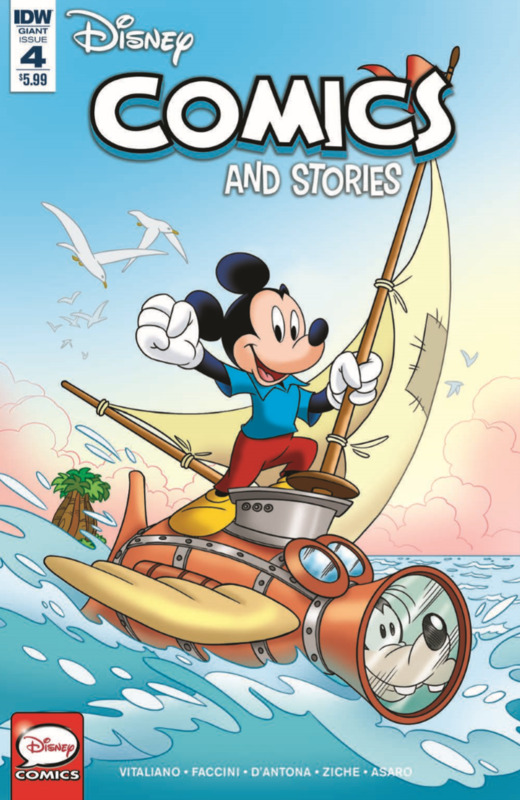 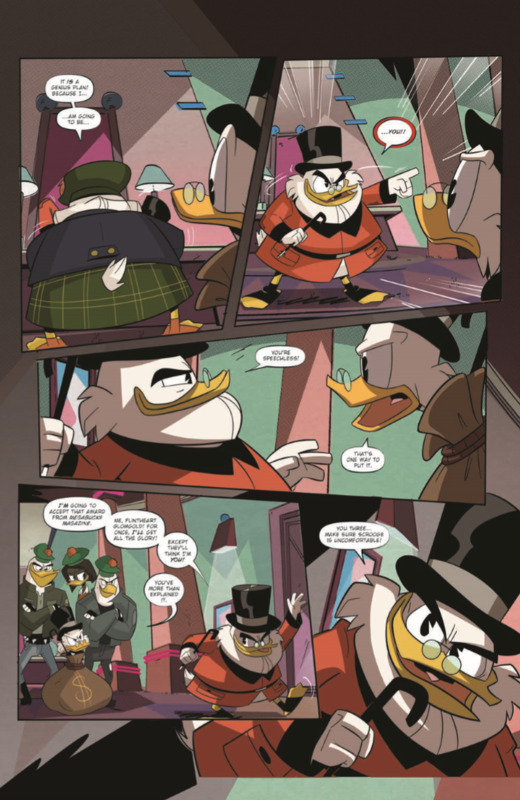 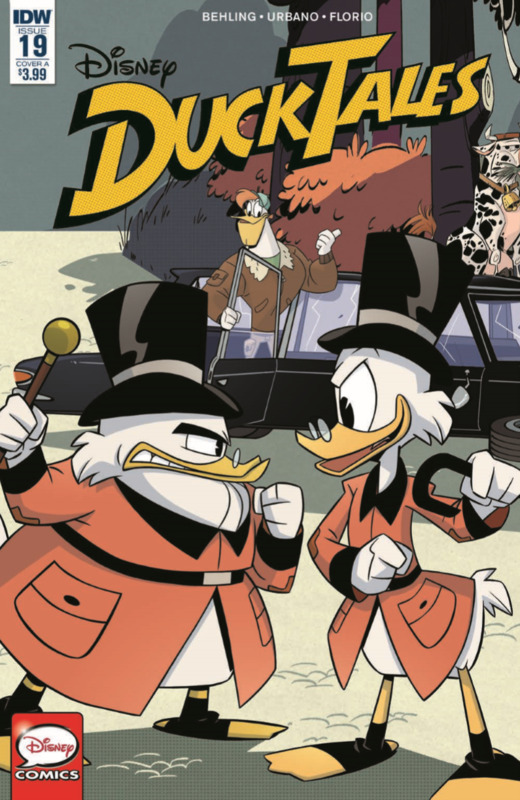 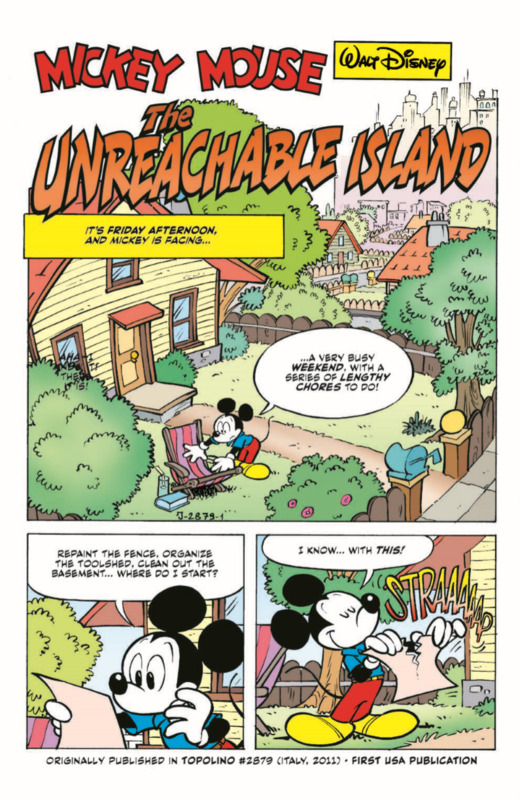 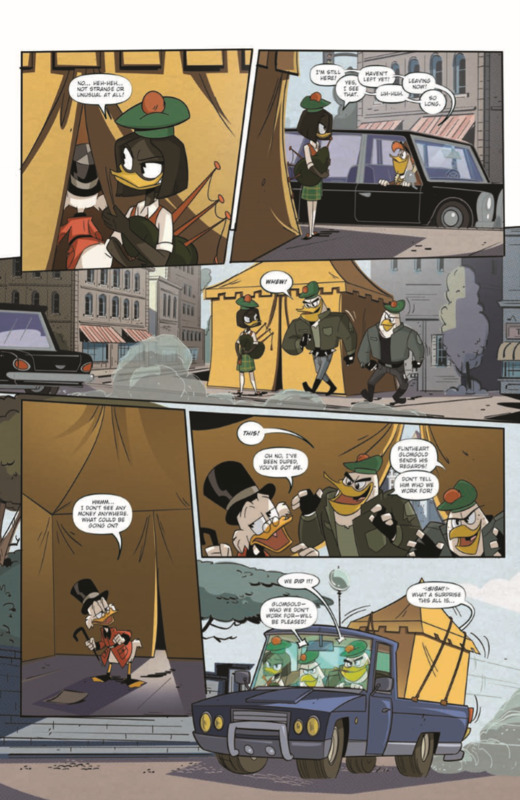 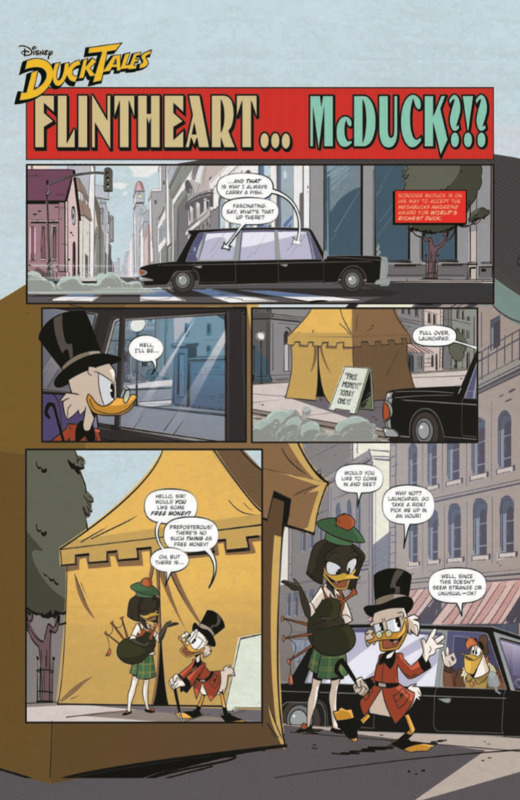 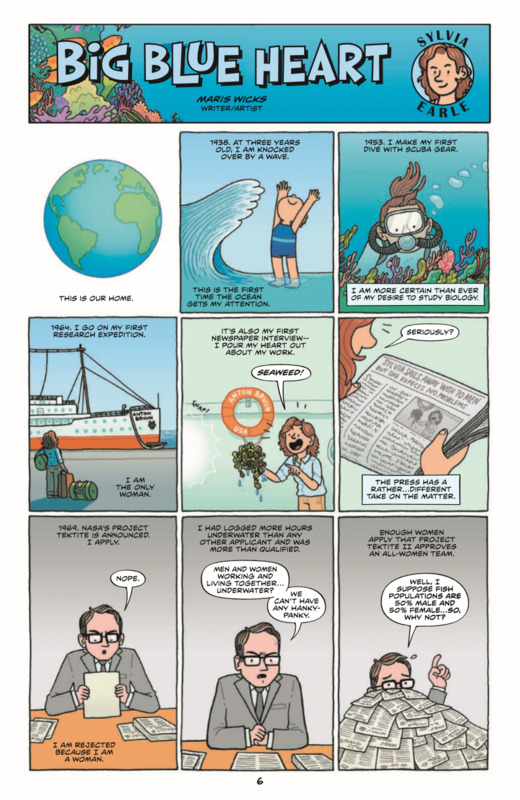 What new adventures will Scrooge McDuck and company get up to this month? 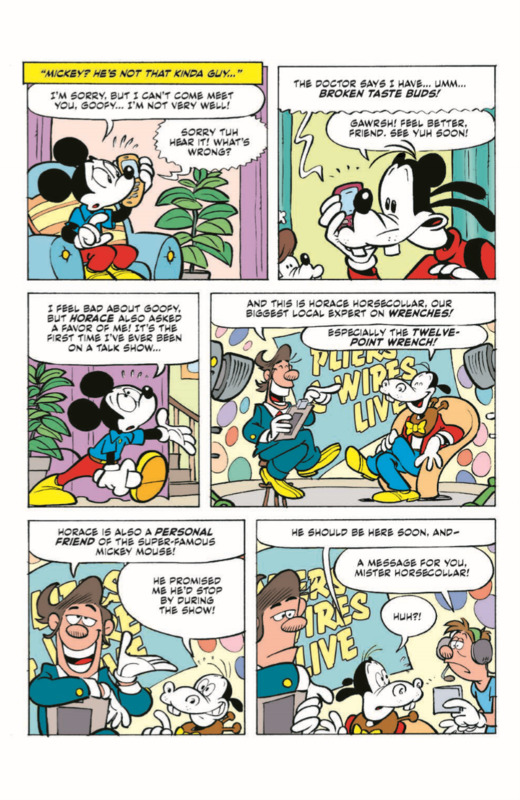 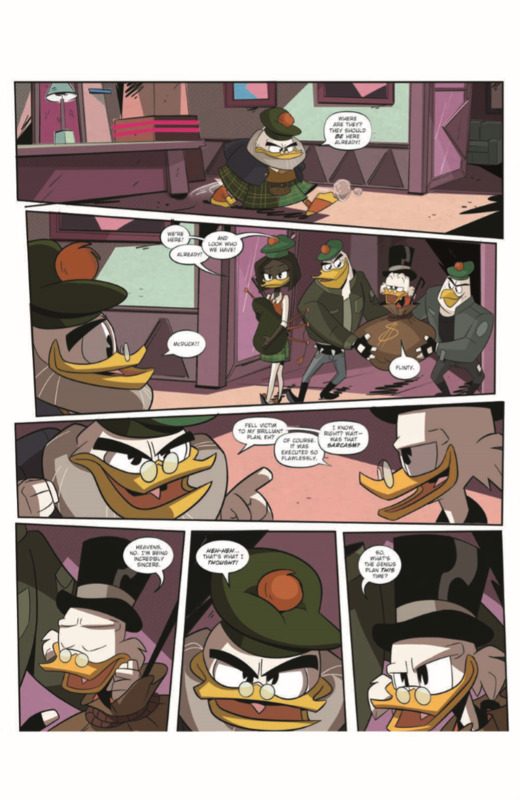 Find out in another exciting issue of DuckTales! 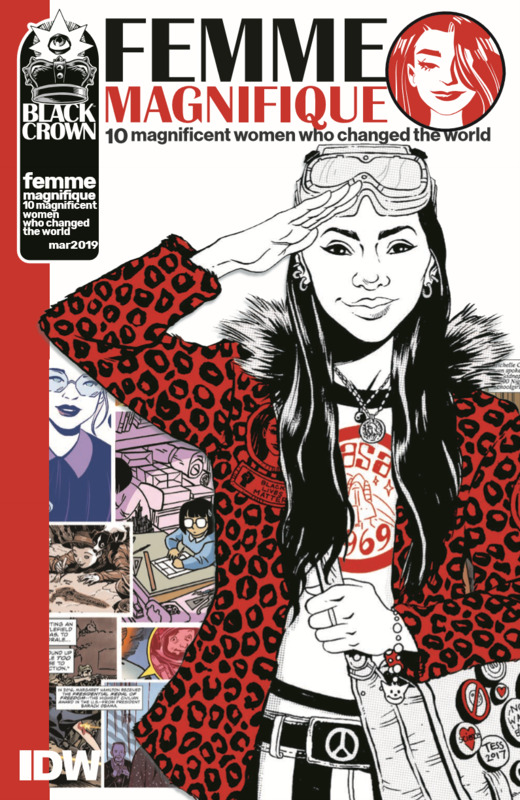 From artists to astronauts, from performance halls to the Skateboard Hall of Fame, the magnificent women featured in this single issue have one thing in common: they’ve shattered ceilings and continue to empower, educate, and promote equality. 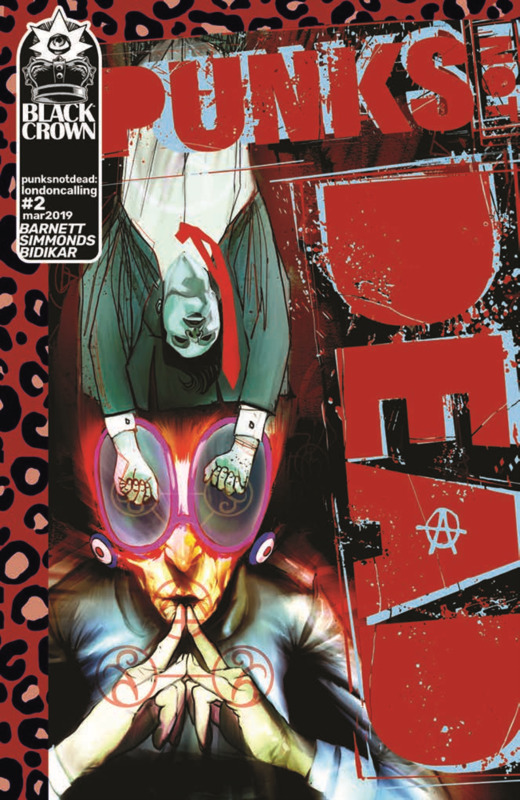 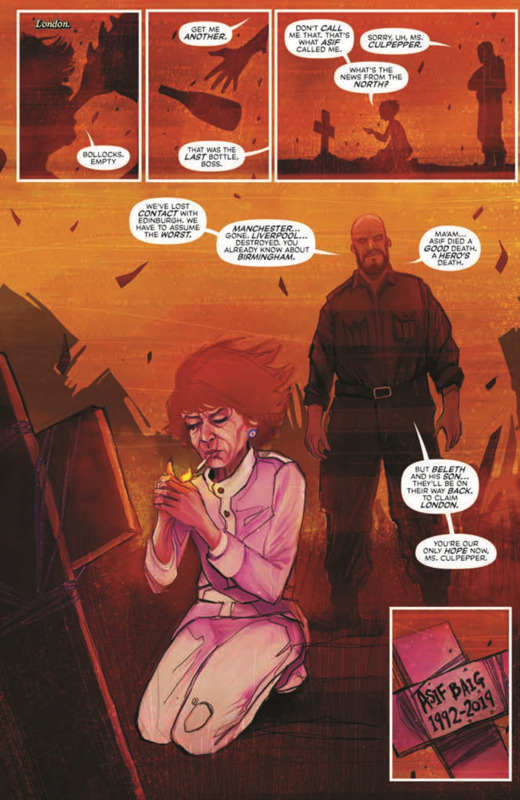 While Stalker & Scarlett dodge downtown bullets, Baroness & Destro are cornered in a high-rise shootout. 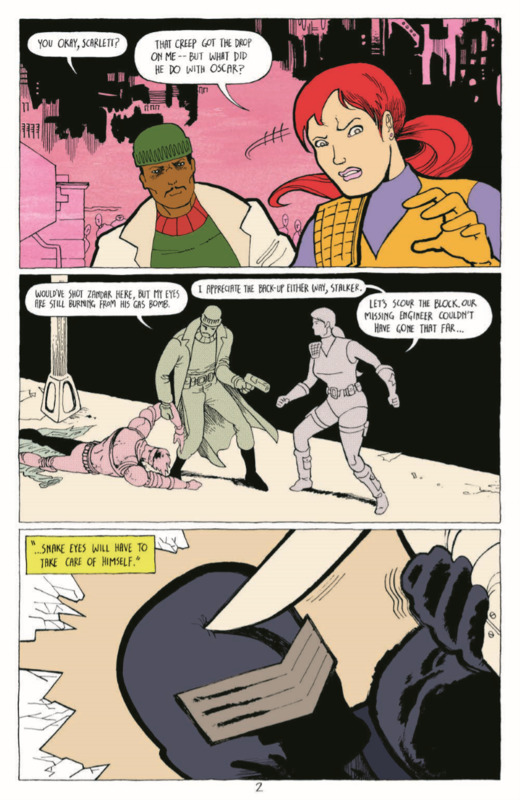 As the G.I. 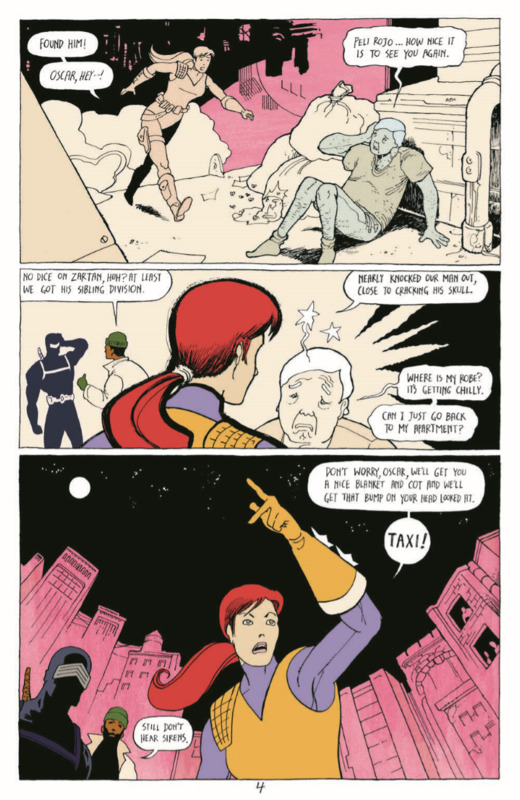 Joes circle closer to Cobra’s secret headquarters, an unlikely alliance in the battlefield of love is born. 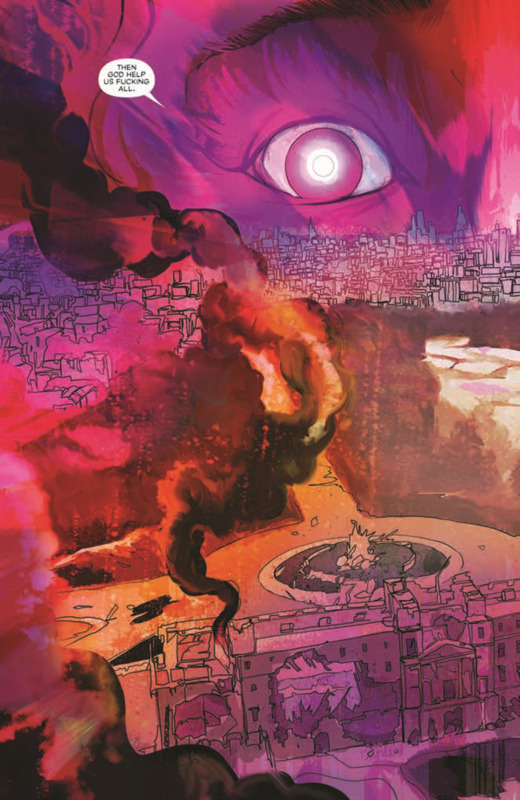 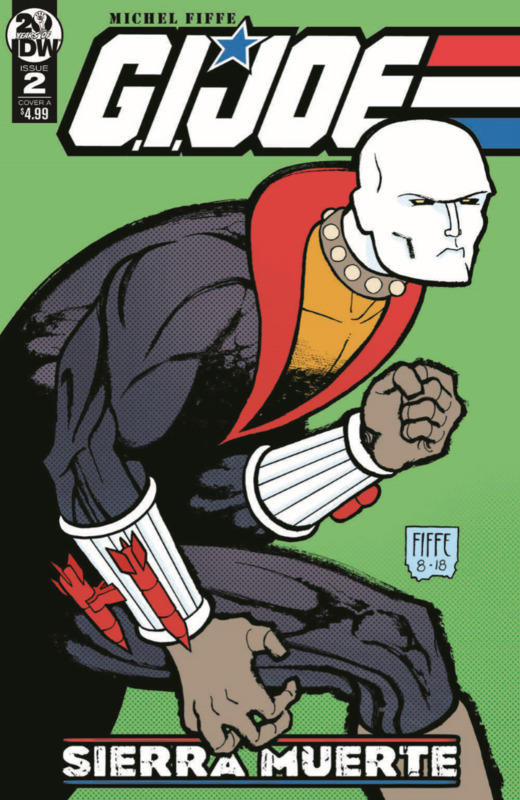 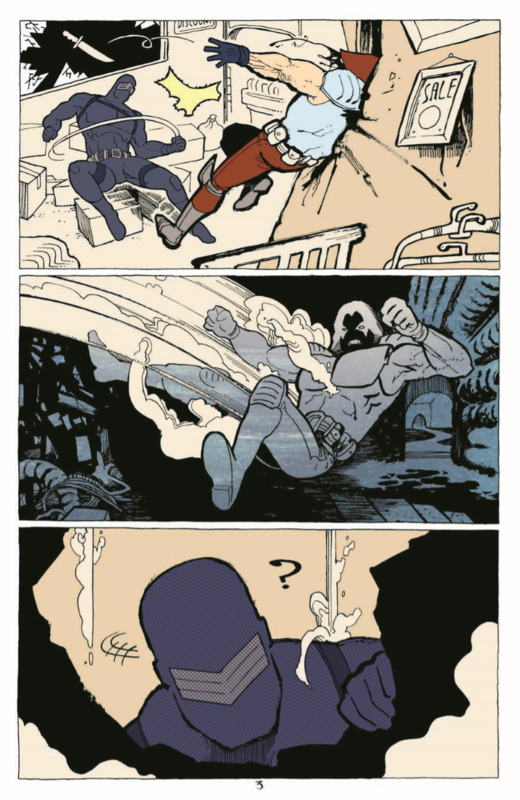 Can a dying Cobra Commander cling to his hate long enough to ensure victory? 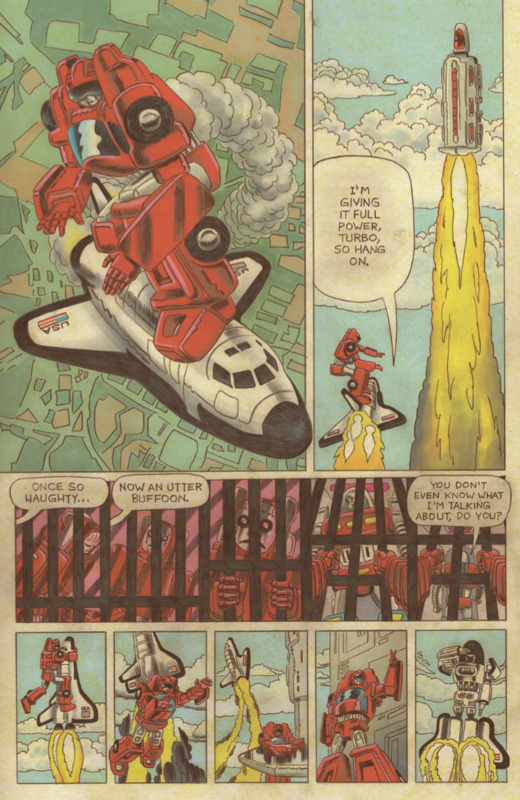 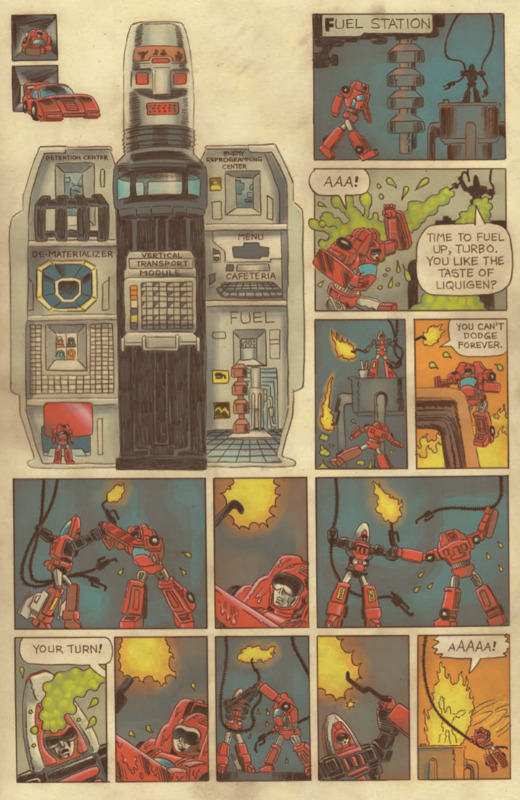 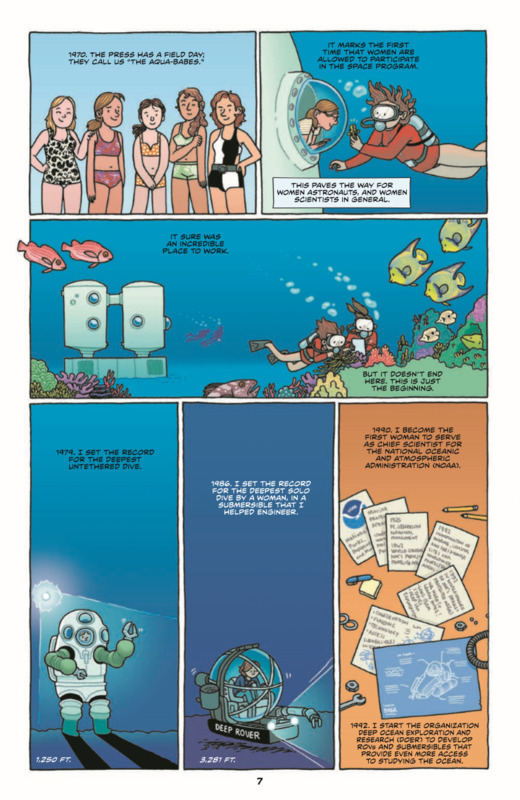 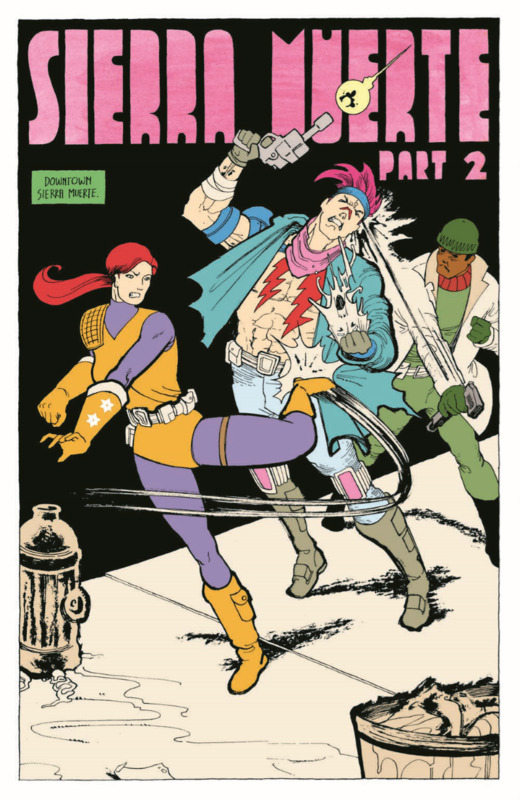 The jaw-dropping conclusion to Tom Scioli’s epic tale is here! 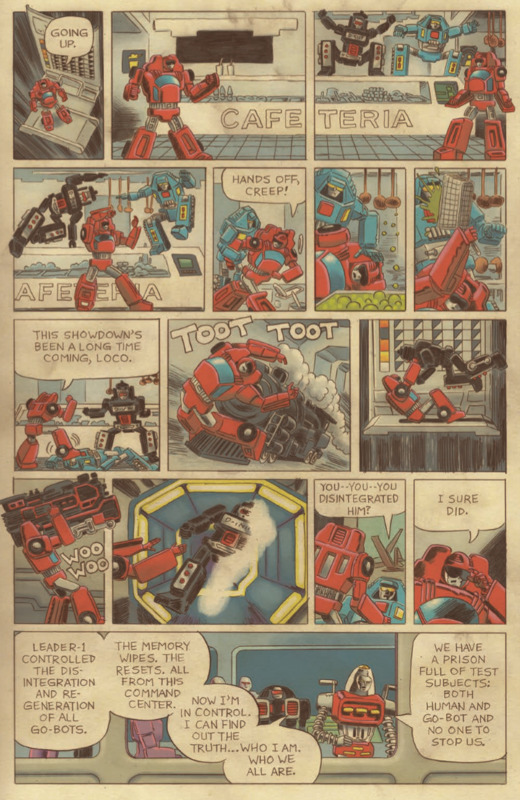 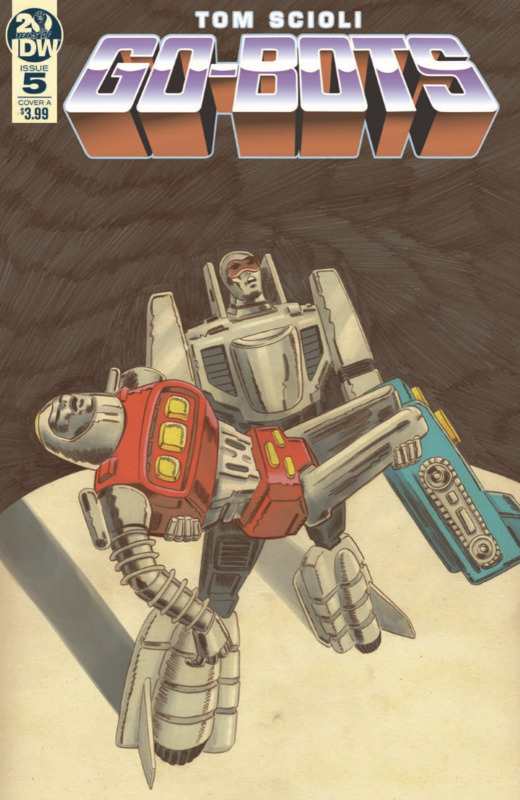 The fate of all Go-Bots hangs in the balance! 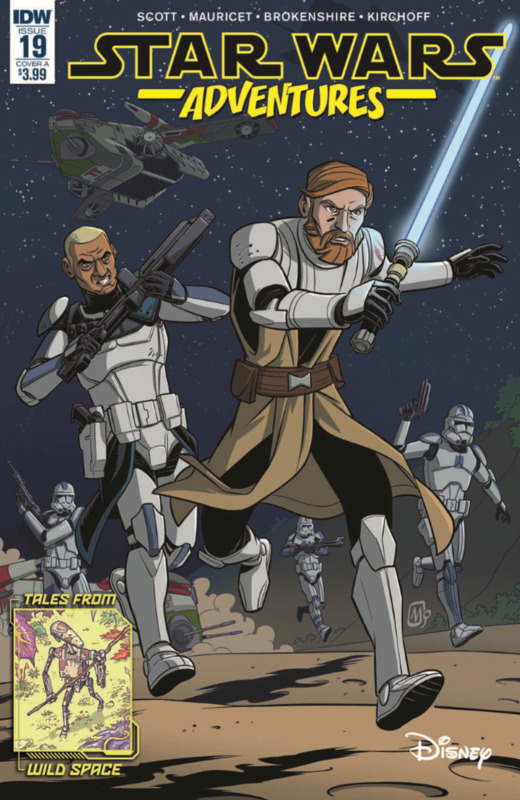 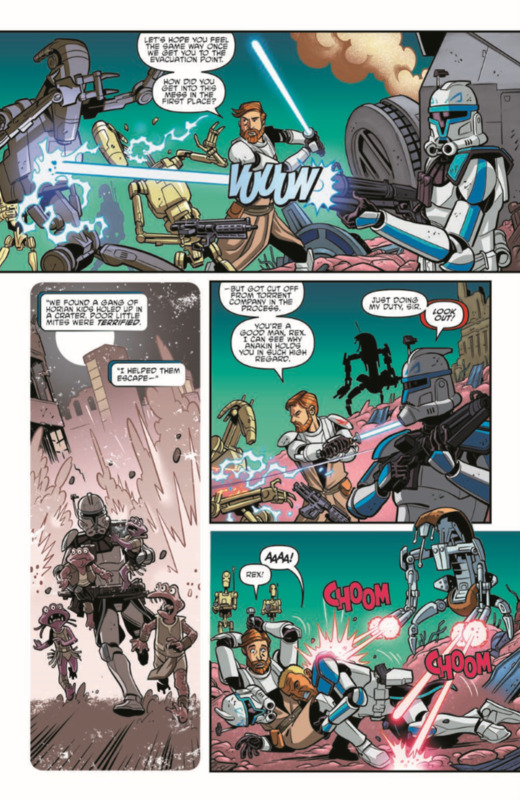 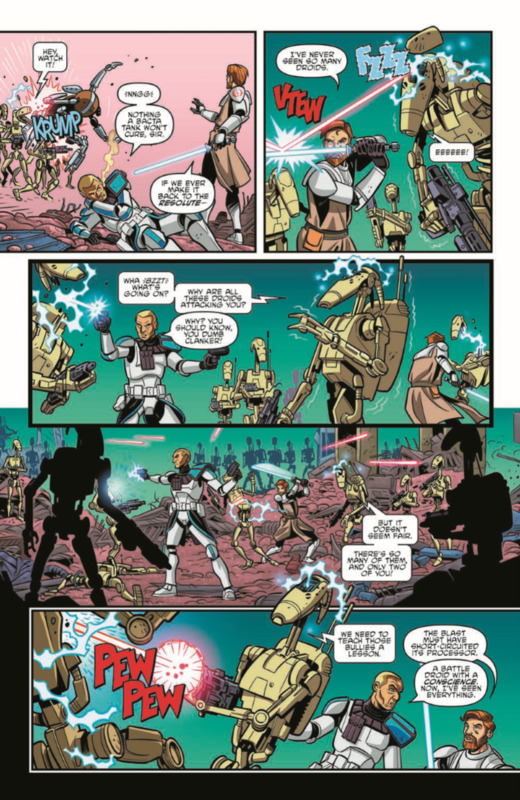 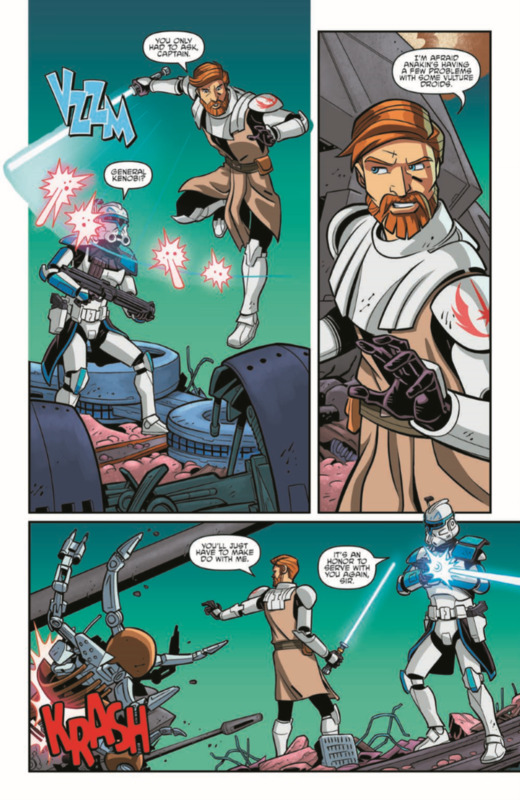 Legendary General Obi-Wan Kenobi undertakes a daring mission for the Republic Army during the Clone Wars! 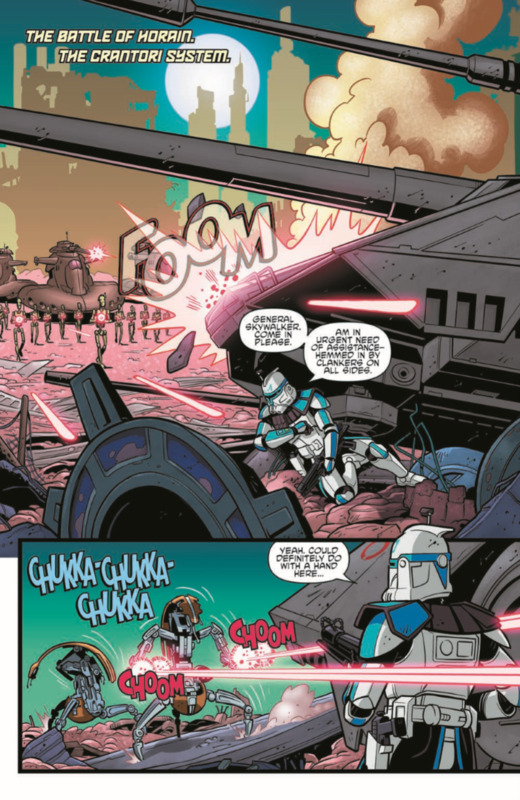 Guest-starring Captain Rex! 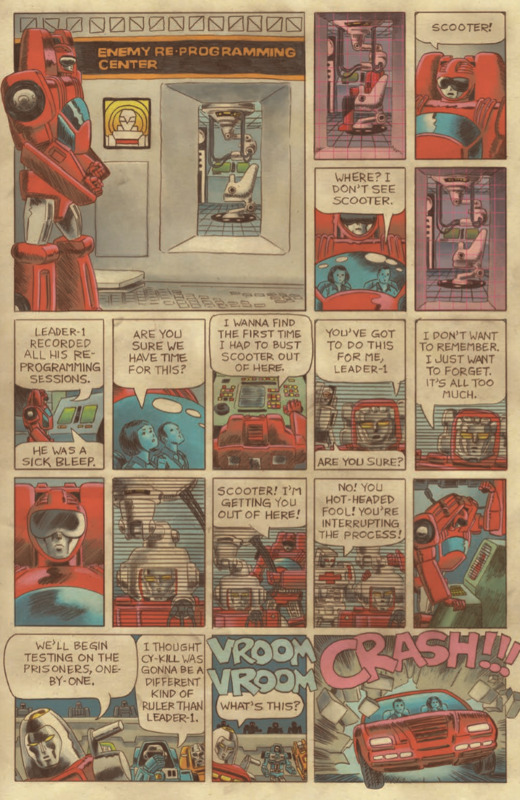 “Your life is yours to shape.” These words form the backbone of the Transformers’ society. 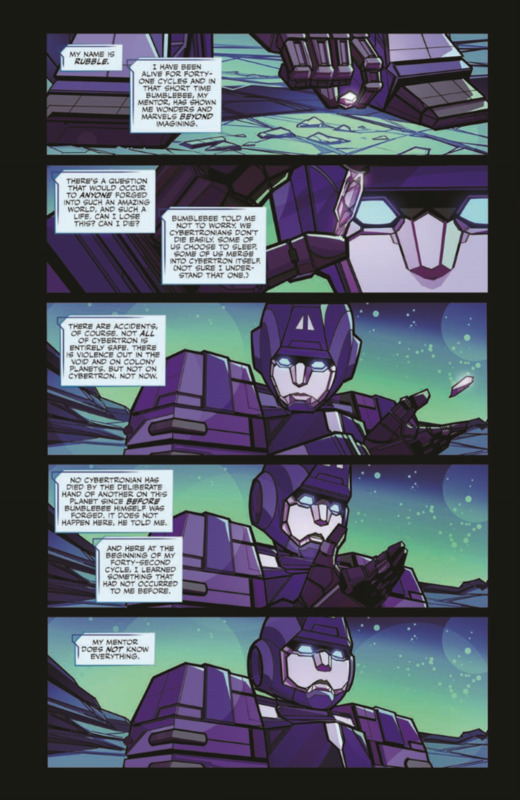 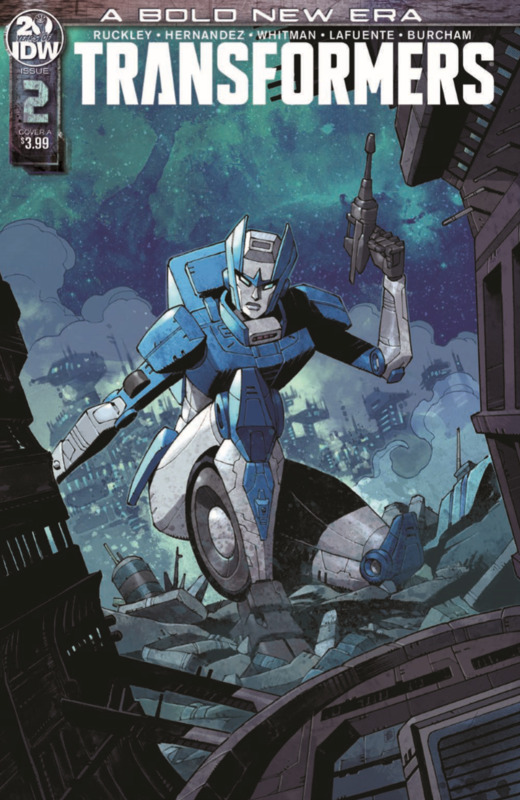 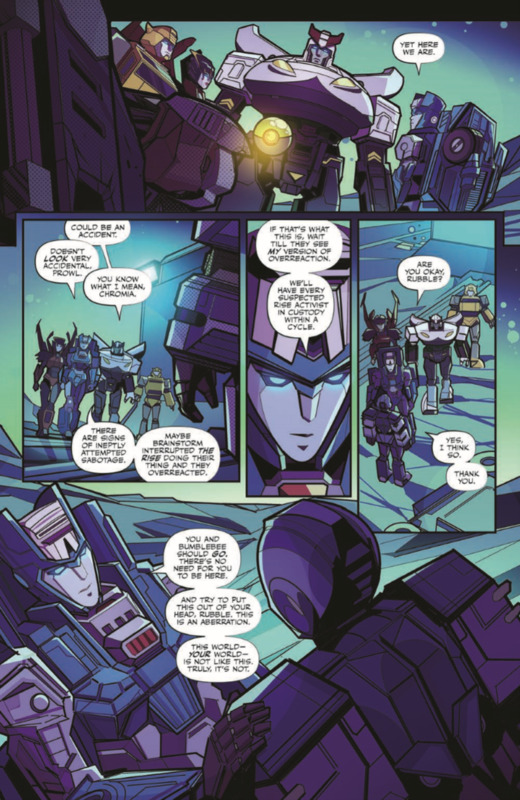 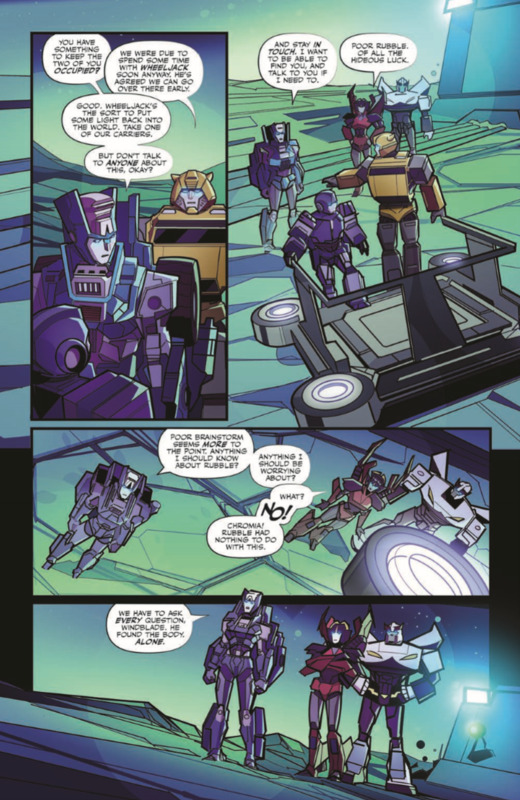 But Cybertronian police officers Chromia and Prowl learn there’s a dark underside as they investigate the murder that’s caught Bumblebee in a web of lies and secrets.